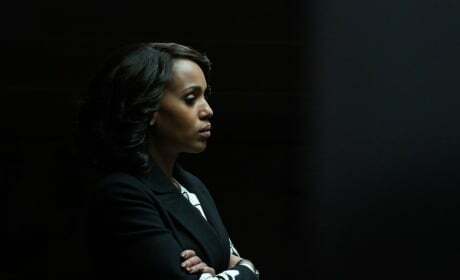 How far will the Gladiators go to seek justice on the series finale of Scandal. "Over a Cliff" is the 18th episode of the show's seventh season. 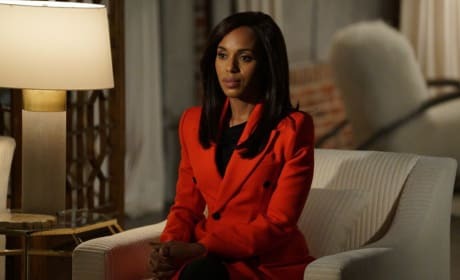 Olivia is called upon to testify against Mellie on Scandal. "Standing in the Sun" is the 17th episode of the show's seventh season. 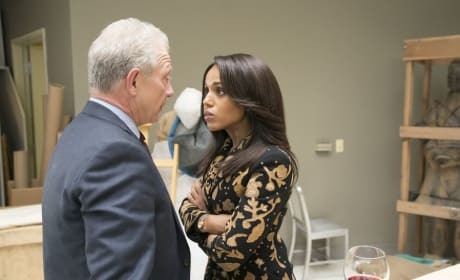 Olivia considers taking out Cyrus once and for all on Scandal. "People Like Me" is the 16th episode of the show's seventh season. 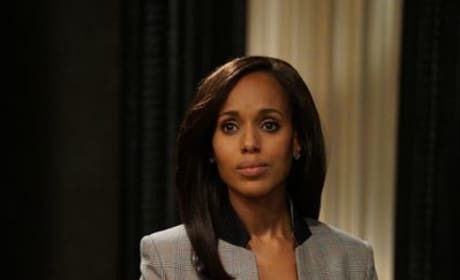 Will Olivia call out Cyrus as he takes his victory lap as a hero on Scandal. "The List" is the 14th episode of the show's seventh season. 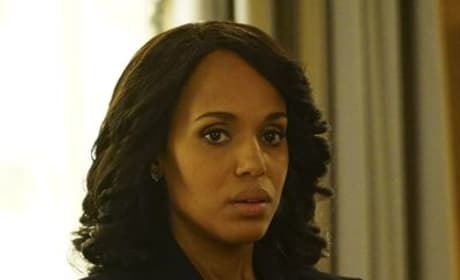 Olivia heads to Vermont with Fitz on Scandal. 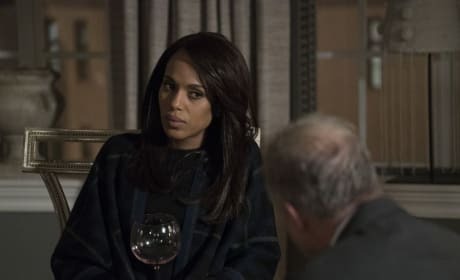 "The People v. Olivia Pope" is the tenth episode of the show's seventh season. 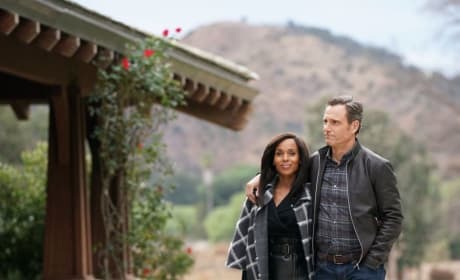 Shocking events will leave everyone reeling as the first half of the final season of Scandal ends. "Something Borrowed" is the seventh episode of the show's seventh season. 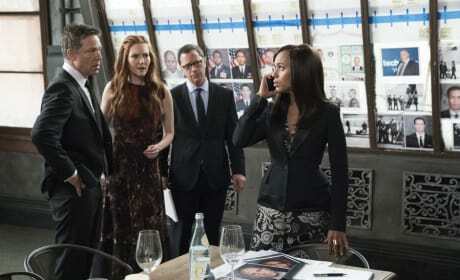 QPA comes together when Quinn goes missing on her big day on Scandal. "Vampires and Bloodsuckers" is the sixth episode of the show's seventh season. 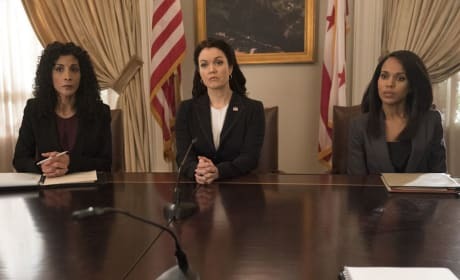 Olivia and Mellie assert their power like never before on Scandal. "Adventures in Babysitting" is the fifth episode of the show's seventh season. 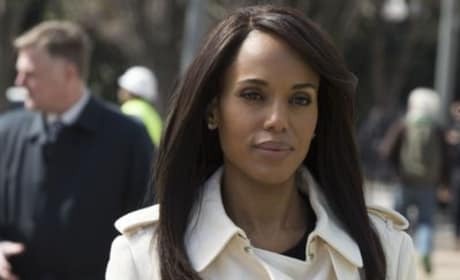 Olivia is off running the free world while OPA takes on new clients on Scandal. "Lost Girls" is the fourth episode of the show's seventh season. 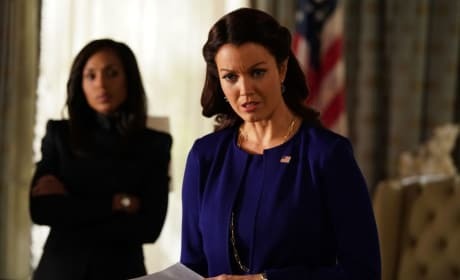 Olivia must take a big risk in order to protect Mellie on Scandal. "Tick, Tock" is the 15th episode of the show's sixth season. 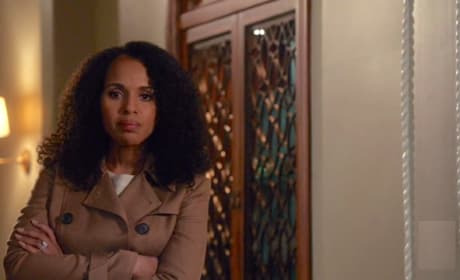 Peus appears to have a stranglehold on Olivia on Scandal. "Mercy" is the 12th episode of the show's sixth season. If Olivia had chosen not to rig the election in Defiance, Ohio, her alternate self would choose the curly look.